Not setting a personal New Year’s resolution this year doesn’t mean you shouldn’t set one for your business. Let’s make a resolution to take better care of your website this year. 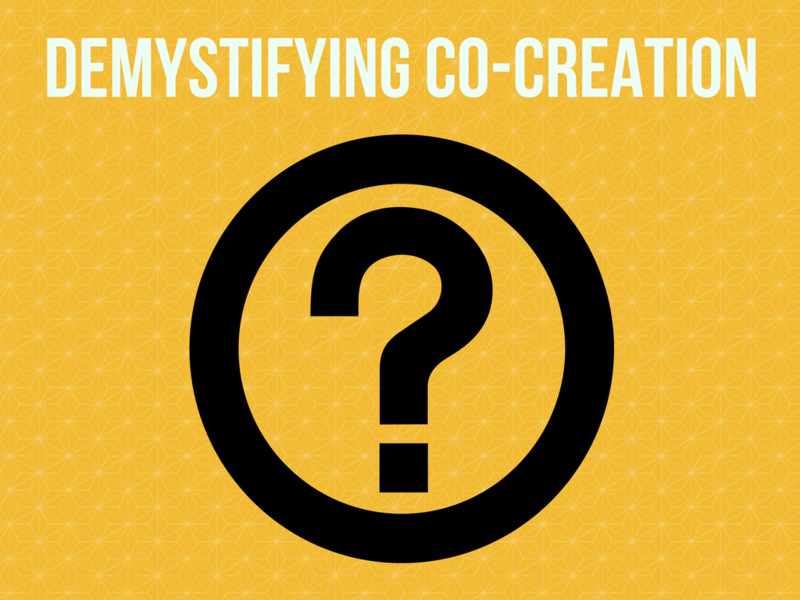 The word “co-creation” is abuzz these days, but what is it and how do you know if that approach is right for your business needs? In a nutshell, co-creation means to bring client team members (like engineers, marketers) and consumers together to produce a product.